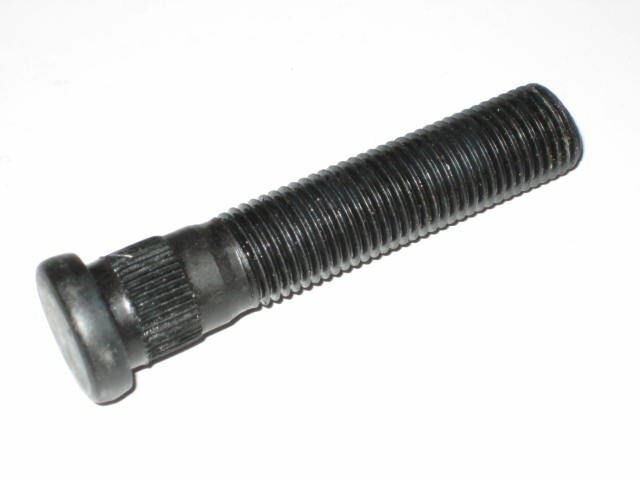 When fitting non-standard wheels and spacers to your Volkswagen you will probobly need to use longer bolts or studs. 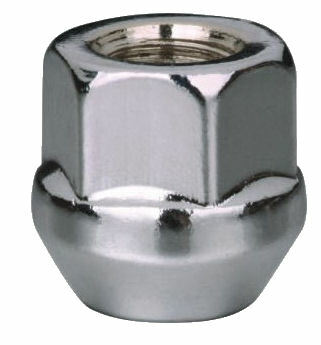 You might also need to change the type of bolt or nut to suit the profile of the wheels (radius or cone). All threads are M14 x 1.5 unless otherwise stated. Note: Standard front hub needs screw in studs, and rear needs press in studs.